I recently wrote a post about five easy ways to show someone that you care on World Kindness Day, which was Friday 13 November this year. Without getting embroiled in political debate, it turned out that we needed kindness more than ever on Friday 13 this year. But I am also a staunch believer that it’s important to practise a little bit of self-care every so often. You can spend so much time running from one occasion to another (grabbing a glass of wine as you go) that you end up feeling burnt out and a bit blue. So I thought I’d share some of my top tips for giving my body, mind and soul some extra TLC. I try to devote a couple of hours every Sunday to a bit of hair and body care. While I let the shower heat up, I soak a face cloth in warm water and hold it against my face before massaging in a detoxifying face mask. 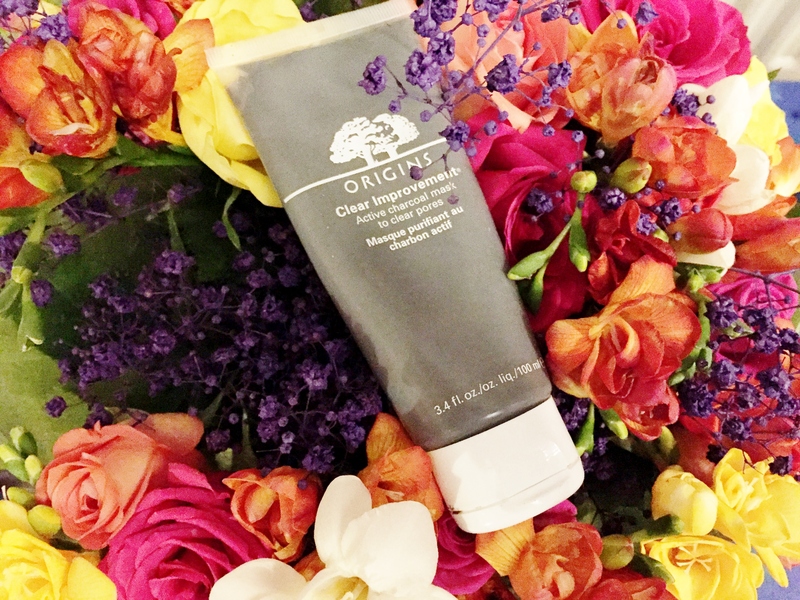 My current favourite is the Origins Clear Improvement Charcoal Mask – but make sure you let it dry off completely before getting into the shower otherwise it doesn’t work! Once in the shower, I’ll whack on an intensifying hair mask. At the moment I’m using a L’Oreal Elvive one that’s meant to stop your hair shedding (as mine decided to do about six months ago) but I’m not overly impressed with it. If anyone has any tips for a good hair mask, I’m all ears! Rinse the hair mask off, lather up some delicious smelling shower gel and I’m done! Once I’m out, I slather a buttery body lotion over my entire body and I honestly feel so relaxed it’s ridiculous. Once my body is cared for, it’s the perfect time to focus on my mind. Our minds (hopefully) get a hell of a workout throughout the week. We spend a lot of time thinking, stressing, worrying, starting at screens and working to deadlines. The weekend is the perfect time to switch the brain off and reboot before the week ahead. I love to treat myself to a cup of tea and curl up with a good book. Luckily for me, I got sent a box full of goodies from Cotton Traders that meant I could do just that this weekend. And it combined with my birthday! Double win. 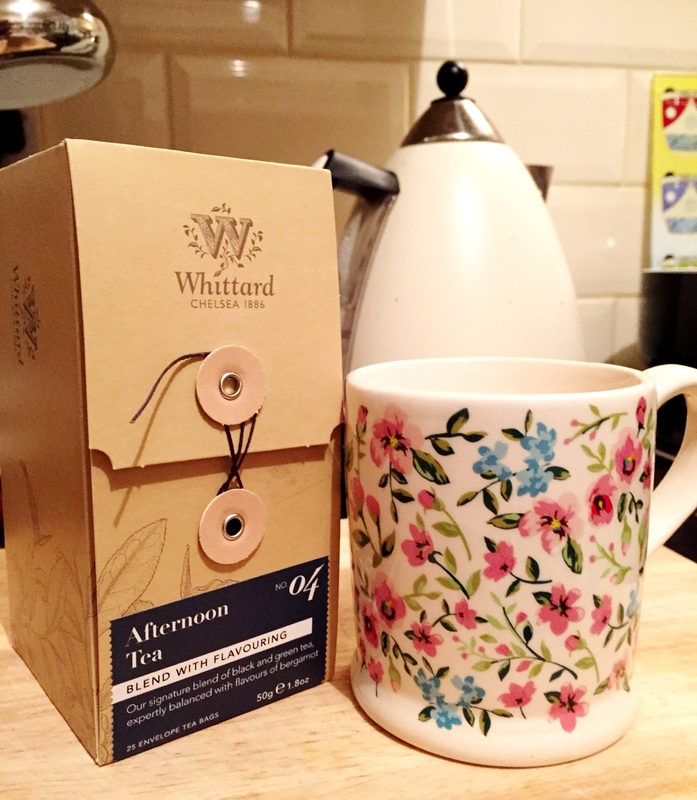 So I tugged on the cosy bed socks, whipped up a Whittards mug of tea and got stuck into a good book. The great thing about kindness is that it is self-multiplying. The kinder you are to others, the better you feel about yourself and the kinder you want to be to yourself. And by looking after yourself, the more you feel like you can share the kindness with others. It’s a wonderful cycle of love that just keeps going round and round! Being kind to yourself is good for the soul. Let me know how you’re relaxing this Sunday and we can share our top relaxation tips with each other – spread the love! Post written in collaboration with Cotton Traders. Thank you to them for the winter care package. It’s definitely not selfish – very true. It’s needed for a bit of sanity every now and then! Thanks Liza! I agree, I love my Sunday ritual. 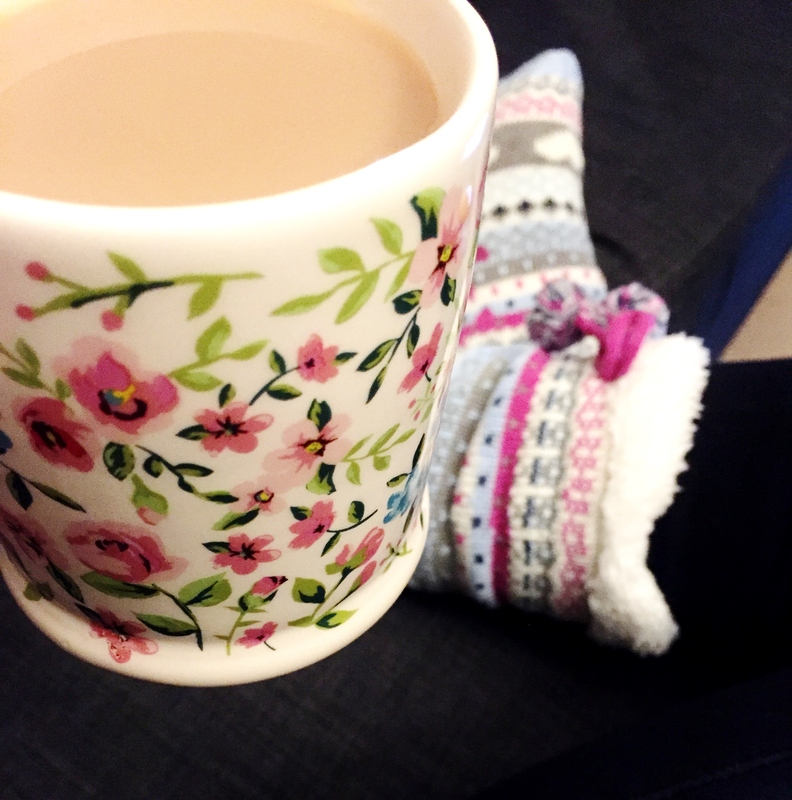 Even though I haven’t quite managed it today… It’s so easy to forget to care for yourself.